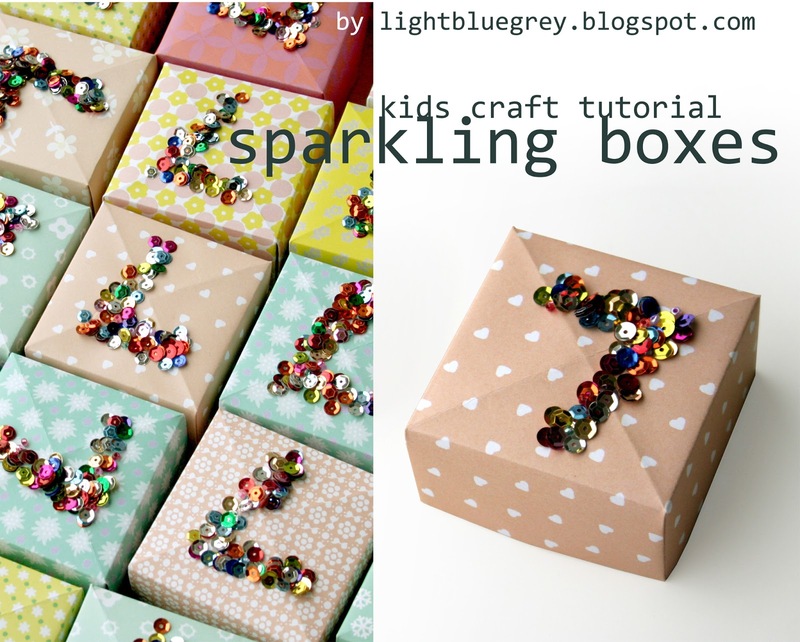 Just click here to go to the sparkling boxes kids craft tutorial. 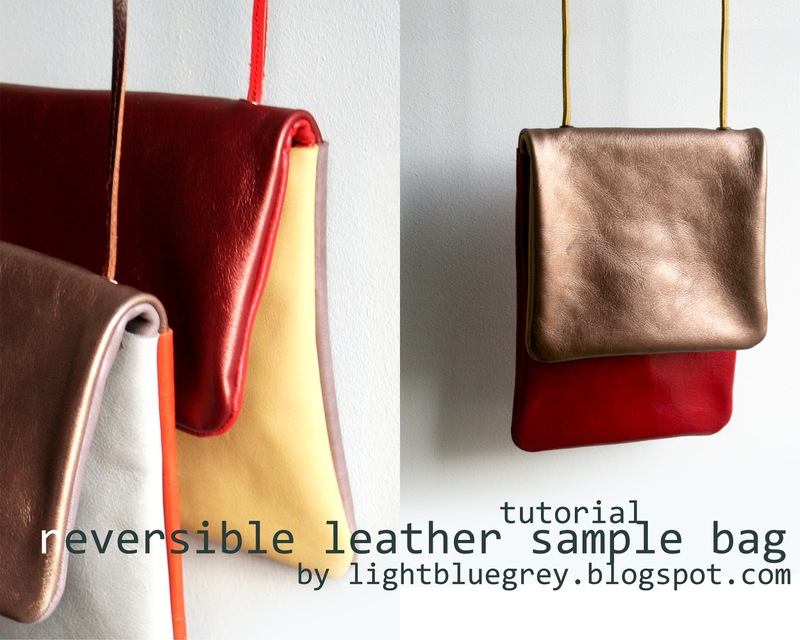 Just click here to go to the reversible leather sample bag tutorial. 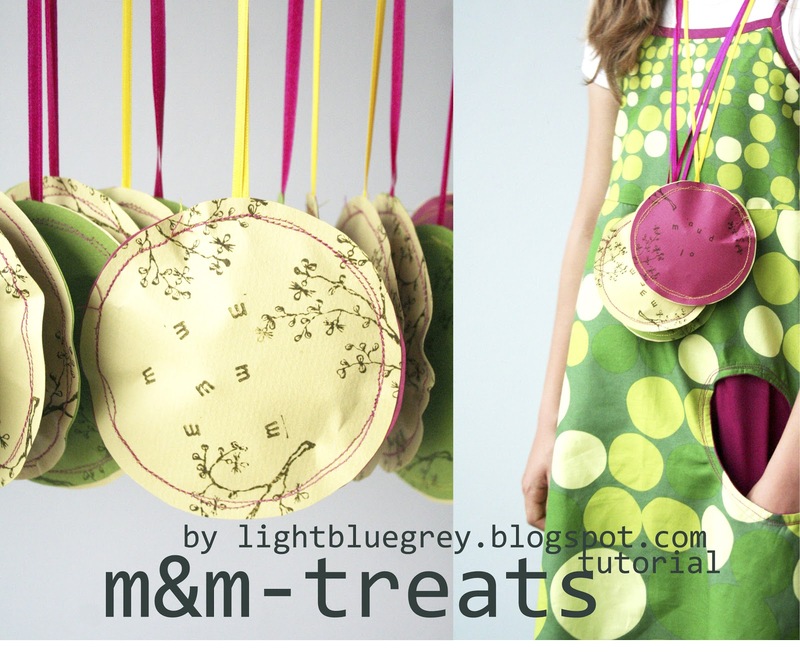 Just click here to go to the m&m treats tutorial. 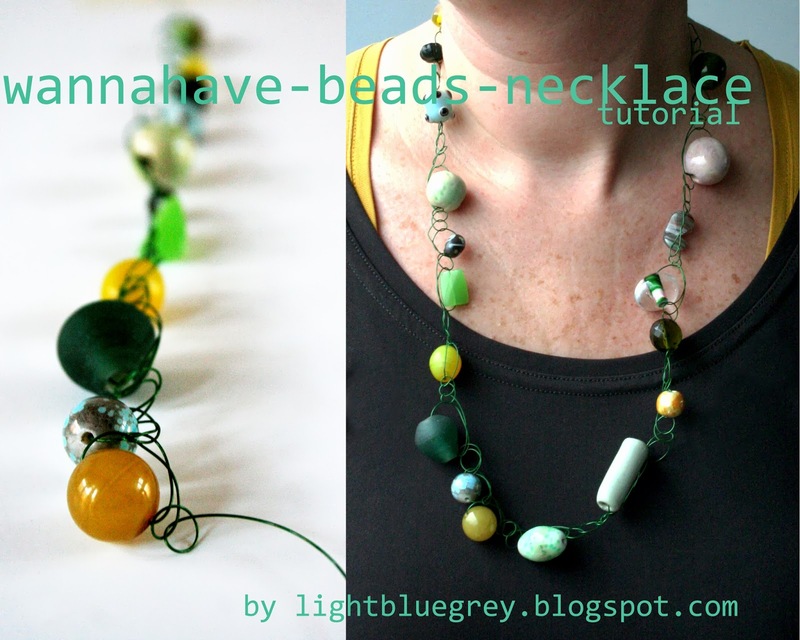 Just click here to go to the wannahave-beads-necklace tutorial. 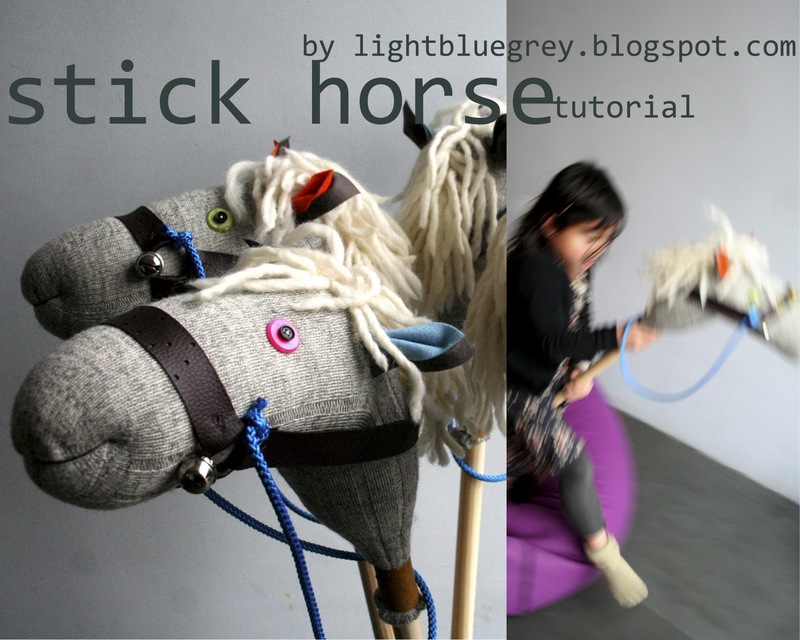 Just click here for the stick horse tutorial. 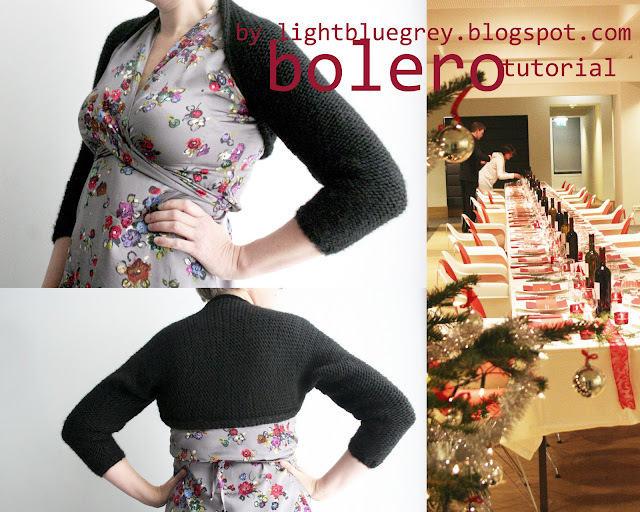 Just click here for the bolero tutorial.